Eidos Montreal has unveiled the Dawn Engine, which is specifically designed to create the "Deus Ex Universe" on current generation consoles and PC. Initially, there were concerns that the term universe referred to an MMO but Eidos dismissed these claims saying "rest assured, it does not". This custom creation is a "heavily modified" version of IO Interactive’s Glacier 2 engine featuring heightened rendering capabilities, real-time physics and advanced AI which powered the visually stunning Hitman Absolution. It will be fascinating to see the scale of this new Deus Ex world in future games providing the new technology can support an expansive environment filled with intrigue and NPCs acting independently. According to the studio, the decision to create their own in-house engine is based on the fact that the current tools at their disposal were restricting the development process. 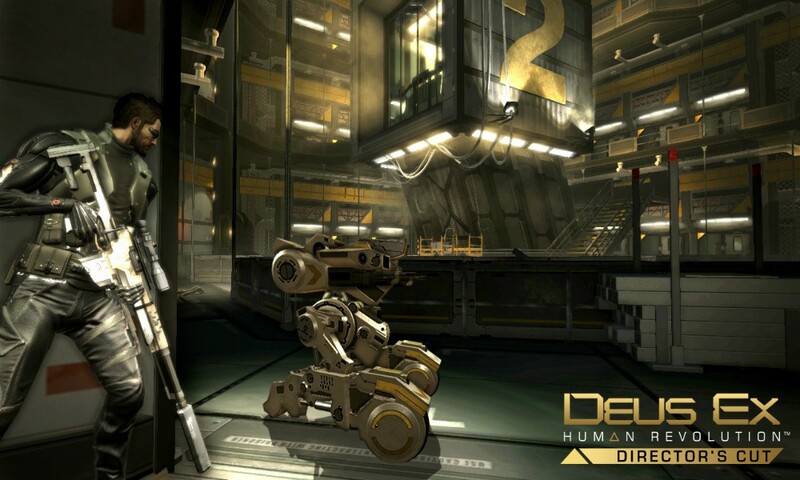 The screenshot below prompted speculation that it could be taken from an upcoming, unnanounced Deus Ex title, but Eidos was quick to clarify it's only meant "to display the level of detail and artistic fidelity that is possible with the Dawn Engine." As you see, the lighting effects, object detail and high quality textures should make the future Deus Ex games a compelling place to explore. Eidos also went on to discuss their plans to have a level of synergy in all their Deus Ex products from core games to smaller projects. It's difficult to hypothesize what this actually means but it could suggest that the narrative in one game alters due to your play style in another. This, along with the growing trend to merge single player and multiplayer experiences has been an attempt at customizing the gameplay and making it unique to each individual.